Time for Blog Hop Wednesday which I was eagerly waiting for. Today my partner is Vaishali @ Ribbons's to Pasta's. She is multi talented person. I loved all the dishes from her blog and I would like to try too. For this month's Blog Hop I tried Dal-e-Maharani for yesterday's dinner and it was a super hit. Pressure cook the dal with salt and a pinch of turmeric at least for 45 minutes on slow fire. 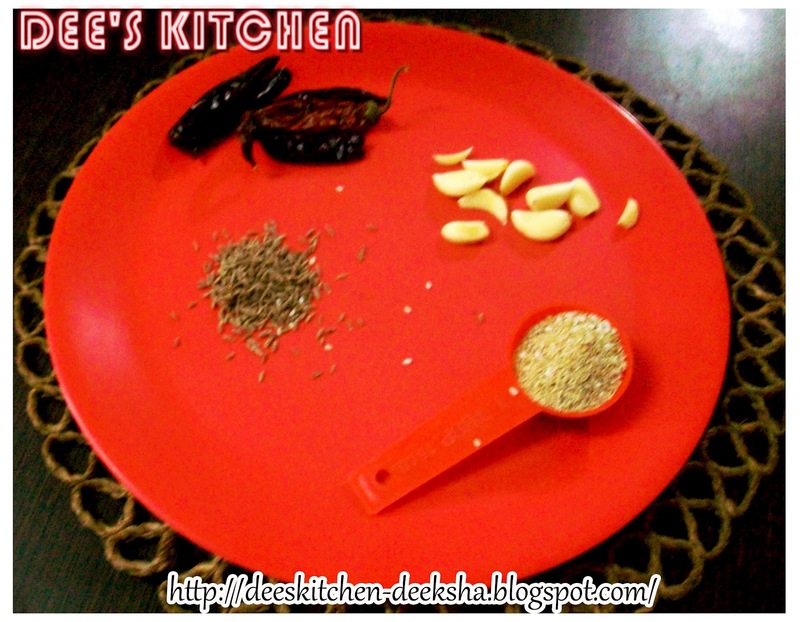 Make a paste of poppy seeds, whole red chilly, garlic cloves and one tspoon of cumin seeds. Set aside. For the tempering heat ghee in a pan. Add cumin seeds, green chilly, ginger and ready paste. Saute it for a minute. Now add chopped tomato, turmeric powder, curd and garam masala. Cook for about two minutes or until ghee separates from tomatoes. 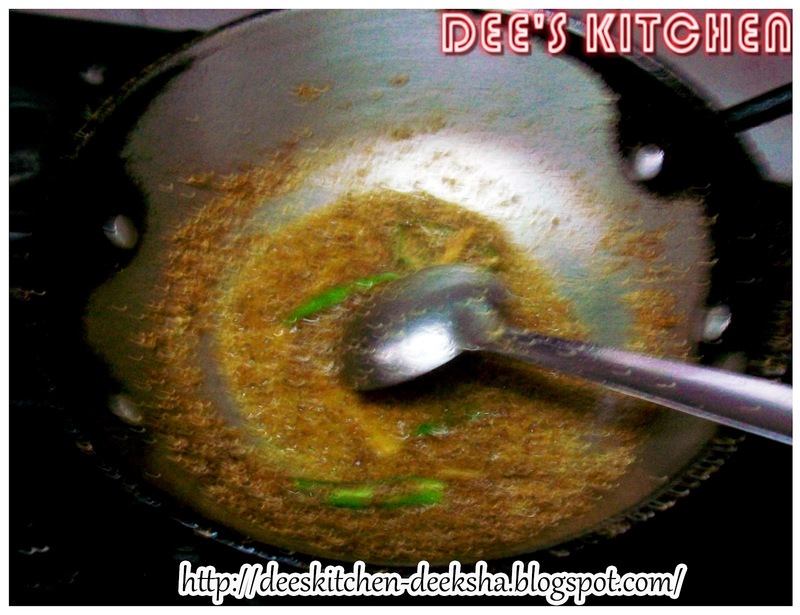 Add Cooked dal and mix well. Cook for another 15 minutes on slow fire. Add paneer cubes. Garnish with fresh cream, chopped coriander and green chilly and served. Enjoy with tandoori parantha or nan. Too good to see your decorations Dear!! Healthy,nutritious and delicious maharani, inviting. 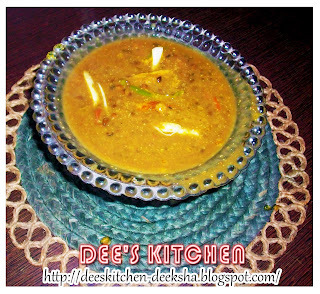 Deeksha the dal looks yummy. wholesome meal when had with rotis. I too had bookmarked it. 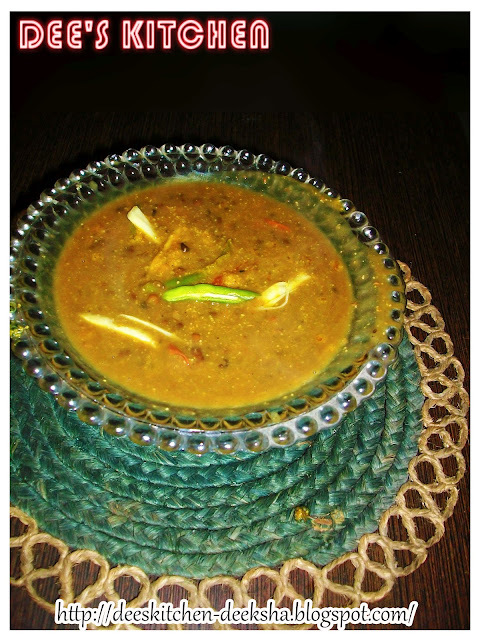 Very delicious n Yummy dal,healthy & nutritious!! Looks wonderful, poppy seeds must impart a great taste. dal fit for the royal-looks well done ! I love this Dal already Deeksha .. tried it a few days back..
Wooow...excelente plato especiado me encanta muy reconfortante,abrazos hugs,hugs. In the recent time,when the web is brimmed with online shopping deals, Khaugalideals.com has witnessed its inception with the best Deals in Delhi.While searching for food menus, and restaurant in Delhi,don't forget about Food Voucher, Deals as well as Best Deals in Delhi because Khaugalideals is your destination for the best deals coupons.Keep on browsing to discover more and more avenues forgreat saving. Get ready to experience thedelight of delicacies with the best food deals in Delhi/NCR,Mumbai. i read this recipe in abook..bt never tried...vl try next time.luks hot n yummy..
BTW Iam back to blogging.plz visit my space n check out my new FB page..